What is it like to work at Norwich? The camp is located half a mile from the city centre and is located in 16 acres of grounds. The school itself is also brimming with fantastic facilities, including: a heated swimming pool, sports hall, drama studio, games pitches and an archery range. 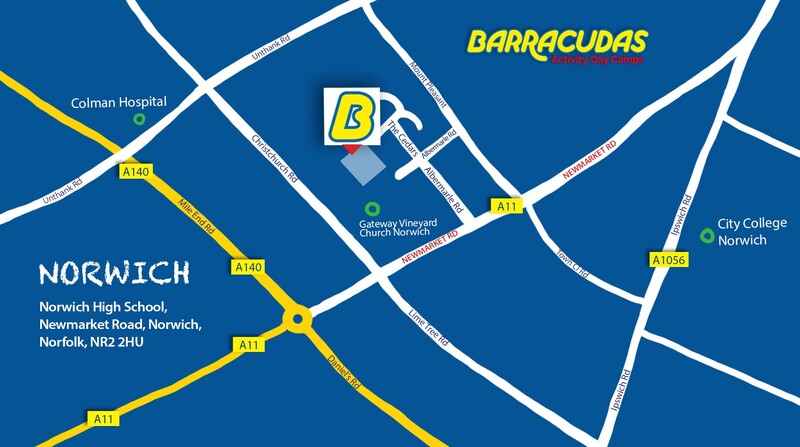 Due to its reasonably central location, our Norwich camp is only a short distance from Norwich train station, which offers trains to Cambridge and London.